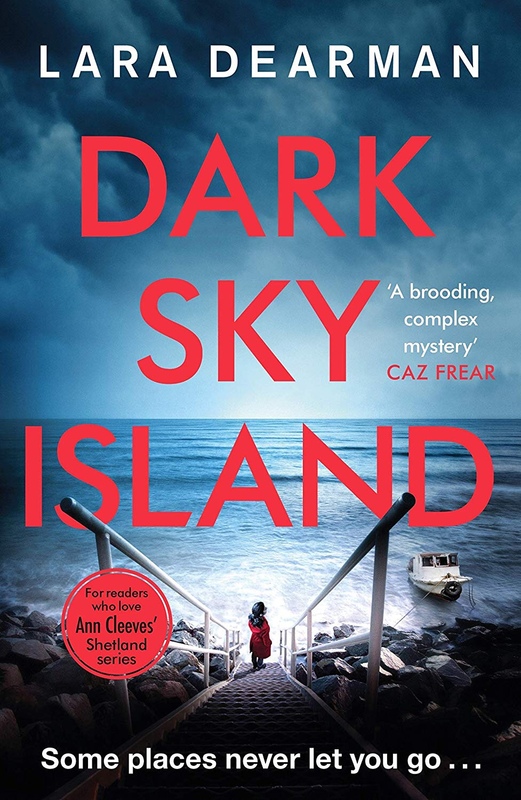 I’m super excited to be taking part in the blog tour today for Dark Sky Island by Lara Dearman. Huge thanks to Tracy Fenton for the blog tour invite. 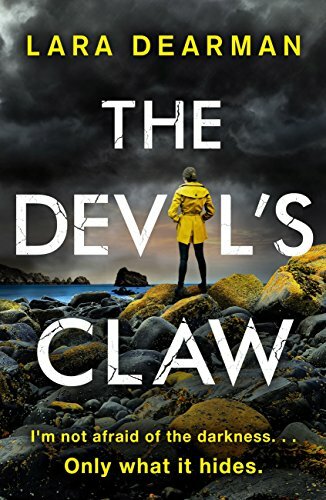 I loved the first book set in Guernsey by Lara Dearman so I was excited to win a signed copy of that book (The Devils Claw) in the TBC charity auction last year especially when it came with an early proof of Dark Sky Island! I read it straight away as I was dying to know what happened next to Jennifer Dorey and I wasn’t disappointed. 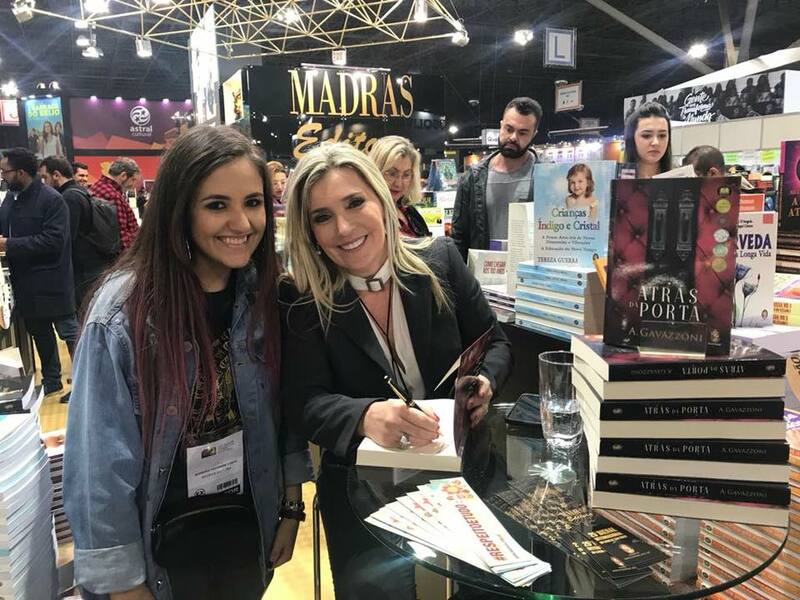 When I got the invite to this blog tour it was the perfect excuse to refresh my memory and read it again, and I’m happy to report that it was just as fabulous the second time around. I loved it as much, if not more, than The Devils Claw as not only is there a serious crime for Jennifer to report on but she also manages to do a little bit of personal investigation as well. This meant that there were two threads to intrigue the reader and when they collided there were some rather shocking plot twists that I hadn’t been expecting. It was great to see Jennifer back with her partner in crime DCI Michael Gilbert and when they hear about a set of human bones found in a remote bay on the island of Sark both are determined to find out the full story behind them. The island is only accessible by boat so Jennifer has no choice but to sail over the island and if you’ve read The Devils Claw you’ll know what a big deal that is for her. Whilst she’s there, another death occurs but surely it can’t be related to the historic discovery that has just been made? As the book flashes back to the past lives of the islands residents, Jennifer begins to realise that those events of the past are linked but more importantly to her they may help her to make sense of what happened in the death of her father. Unfortunately, her investigation then puts both herself and Michael in danger. It was wonderful to return to the Channel Islands once again. Visiting Guernsey is on my bucket list and every time I visit it in one of Lara’s books I become even more determined to go there myself one day. She brings the island to life with her vividly evocative and descriptive prose which always makes me feel as though I am actually there (wishful thinking!) and the same can be said this time for the island of Sark. There were a surprising amount of very dodgy characters lurking around for such a small island so we were kept guessing as to who the bad guys were and who the bones belonged to for quite some time. That didn’t stop me feeling smugly convinced that I knew EXACTLY what was going on…and I was completely wrong!! I think the answers that Jennifer and Michael turn up will surprise pretty much everyone who reads this book! 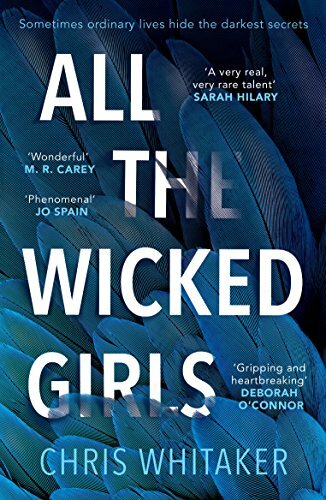 Lara Dearman has written an engrossing and intelligent crime novel with an authentic and atmospheric setting and an intriguing protagonist that you will take to immediately. Jennifer can be a bit of a closed book at times and is pretty rubbish at telling people exactly how she really feels but I love her! This series will appeal to readers of LJ Ross or Ann Cleeves as you really get a sense of place throughout the narrative. It’s a series that I hope will keep on giving as I’m sure Jennifer Dorey has plenty more to say! Lara Dearman grew up on Guernsey before moving to the UK to study. She pursued a career in the city before taking time out to be with her young family. After her husband’s job took the family to Singapore for three years, they returned to London where she studied for an MA in Creative Writing at St Mary’s University. She graduated with a distinction in 2016. Lara now lives in New York with her husband and three children and is intending to write full time. Lara will be in London for a month over the summer and plans to spend plenty of time this side of the Atlantic each year. Literary Happenings? Readers Need To Know and Cat’s Reading Den Shares It!